(MoneyWatch) When checking out colleges, here is a key question that parents and teenagers often ask: Are your graduates finding jobs when they leave this college? And in the same vein, how successful are your alums in getting accepted to graduate school? Colleges will often respond to those important questions by providing graduation rates and employment rates for their former students. Some schools will even post these figures on their websites. Trouble is, these statistics are likely to be misleading. While schools eagerly tout great job and grad school placement rates, they aren't diligent about collecting accurate figures. The main problem is that most schools depend on self-reported figures. Schools send out surveys to new alumni, but the return rates for these queries are usually poor. In 2010, more than a third of college and university placement rates were based on responses from no more than half of their graduates, according to the National Association of Colleges and Employers. The Collegiate Employment Research Institute at Michigan State University notes that this problem is endemic in the higher-ed world. Rates also will vary depending on when they are collected. Some schools survey their students as they are graduating, while others track employment over several months. Hardly any institutions ask graduates if their jobs are related to their field of study or if they are employed part-time, full-time, or serving as interns. More industrious schools are not just relying on surveys to track graduates. They have also turned to such resources as LinkedIn and Facebook to find out what alums are doing. 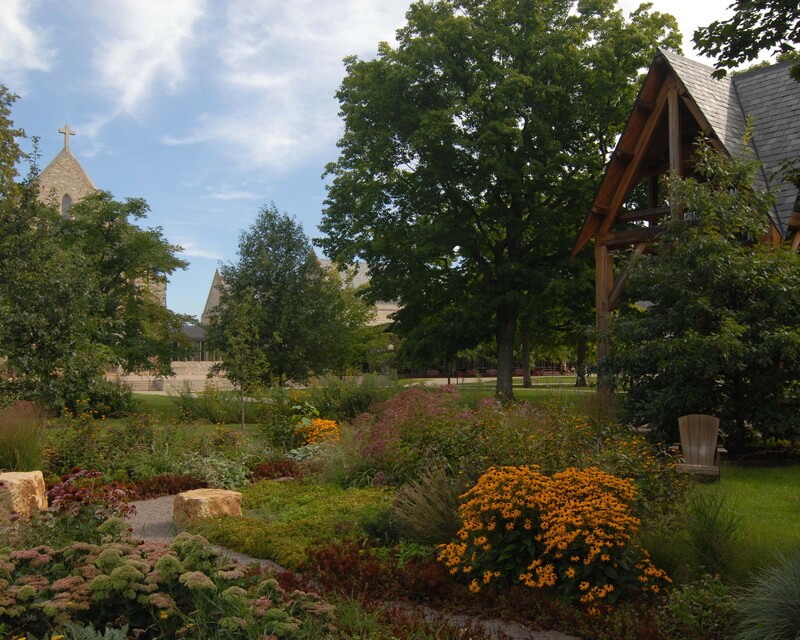 The Chronicle of Higher Education has suggested that St. Olaf College, a respected liberal arts college in Northfield, Minn., has perhaps established the most comprehensive statistics on the return that college graduates get on their education. In tracking its grads, the school was able to determine what 92 percent of its 2011 grads were doing. Ninety-eight percent of the surveyed grads were employed, volunteering full-time, or in grad school. What I particularly like about St. Olaf's site is that you can find out what grads were doing by major. Students and their families want to be able to evaluate the investment they are going to make in a liberal arts education, just as they would any investment, and it is our responsibility to provide them with clear, accurate, transparent information that enables them to make this evaluation. Part of the relevant data they want to consider is the employment outcomes of our students, so we provided it. Higher ed in general needs to provide more and more transparent information about its operations. This is a good start. This information is also very helpful to current students who are engaged in vocational discernment and who are helped by seeing what other English majors or philosophy majors [and other liberal arts students] are doing post-Bachelor of Arts. When you get grad and employment rates from a prospective college, don't assume they are accurate. Ask questions to assess whether the statistics are reliable.